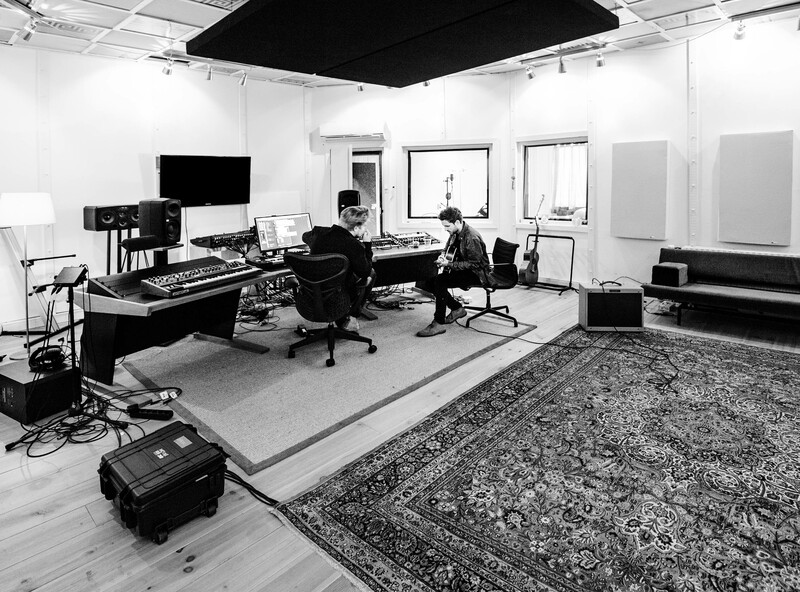 HAEVN was founded by songwriter Â Marijn van der Meer & film composer Jorrit Kleijnen, working from their studio in Amsterdam.Â Before releasing any materialÂ they teamed up with Tim Bran, the acclaimed producer behind London Grammar and Birdy.Â This collaboration resulted in the singles 'Finding out More' and 'Where the Heart is' and immediately attracted the attention of two major car brands who used HAEVN's music in their advertisement campaigns. This massive exposure gave the band a headstart and touring was the next step. Soon Marijn and Jorrit found their musical wings in guitarist Tom Veugen, drummer David Broeders and bass player Mart Jeninga.Â In september 2015 HAEVN gave their first live performance. The unique combination of cinematic melodies performed by Marijns warm vocals Â has conquered the hearts of many musiclovers across Europe. â€˜Finding out moreâ€™ received airplay on all major Dutch radio stations and got played over 7 million times on Spotify. Volkskrant, Trouw, and Spotify elected HAEVN as 'one to watch' for 2016. HAEVN received a nomination for an Edison Award and 3FM Award in category 'Best upcoming act'. Â Their headliner show in Paradiso and other venues across the Netherlands all sold out in a few days. Soon after that, theyÂ were part of the headliner acts at festivals Â Where The Wild Things Are, Indian Summer and Concert At Sea. Their second single 'Bright Lights' again received much airplay on the Dutch radio. In 2017 HAEVN played in a sold out CarrÃ©, TivoliVredenburg and Oosterpoort. HAEVN is working on their debut album.